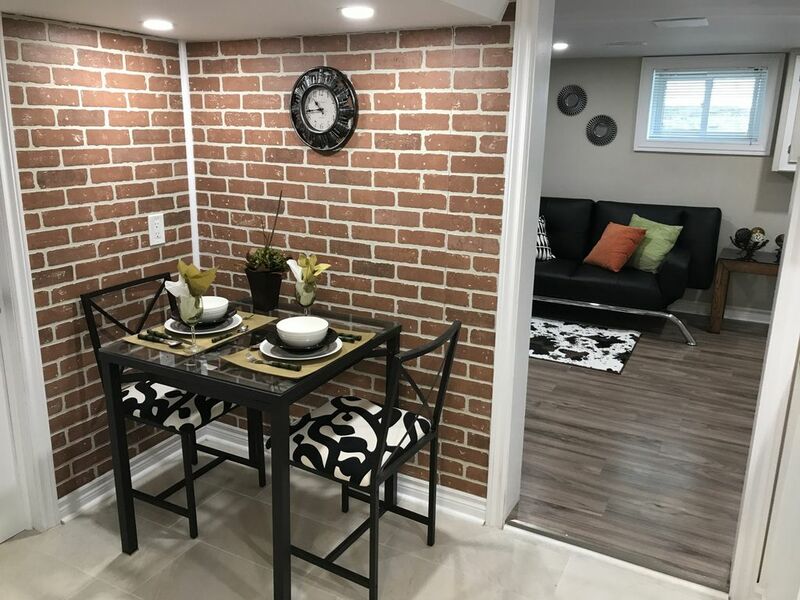 Bright, newly renovated modern basement apartment with private entry. Comfortable for up to 2 guests and 1child. Private parking. Fully equipped new kitchen, new oven. Bathroom accessories ( hairdryer, shampoo, soap, etc) if you forget. New 48"Smart TV. Netflix and Rogers Black box with sports and movie channels. Coin operated laundry. Ironing available. guests by Professional cleaning service. Very nice Old Ottawa East neighborhood.Famous Vegetarian restaurant Green Door just step from aparttment. Loblaws, Royal Oak pub, Liquor store just around the corner. Walking, biking, very close to busses station. Springhurst park, Brantwood park, Rideau River close by. Canal is 3 min to walk, Lansdowne approx. 15 min to walk, Parliament Hill 25 min to walk. Close to Ottawa University and Carleton University.Step away from St. Paul University. steps away. General hospital and CHEO hospital 7 min to drive. Great location, just steps from Canal, Glebe, Elgin, Lansdowne, walking distance to Parliament Hill. Safe neighbourhood. Situated directly on the bike path. We have complimentary bicycles for our guests. Everything about this apartment is excellent - including the host!